The Noisette Company shares an update on the Noisette Community. The update can be viewed here. “The Noisette Company has always believed that the most durable communities are those that have developed a common vision, and that a truly sustainable culture starts with the health of our ecological, life support, and social systems as a highest priority. We are proud to share the following update on Noisette and are thankful for all of the friends that have joined us on this journey in building a sustainable city – one that is socially just, respects our ecological systems, restores our intuitive understanding of our natural world and benefits our human health, while creating a sustainable economy that allows access and opportunity to all in the community. The Noisette Community continues to progress and is in significantly better health then it was 12 years ago when we first launched. The community has evolved and grown as it was designed to do. The community truly galvanized behind a common vision for the future and continues to execute on that vision. The tipping point has been reached, and the Noisette Company is proud of the community and all that it has accomplished. During the project, one role of The Noisette Company was as catalyst; helping to grow the local capacity of partners to build a sustainable culture, to communicate the vision, lead planning efforts, and inspire others to invest their time and resources. The number and diversity of partners that have joined us are key measurable outcomes of the success of our efforts. It is with great pride that The Noisette Company announces a formal end to their involvement in the Noisette Project. The Company will no longer be active in its Navy Yard roles as master developer, property manager and community builder. The Company will no longer own real estate within the Navy Yard. The face of ownership of Navy Yard property has been transforming for years, as was always intended, sparking additional private investment into the area. The plan for the Navy Yard continues to adapt and grow, and the future remains bright. 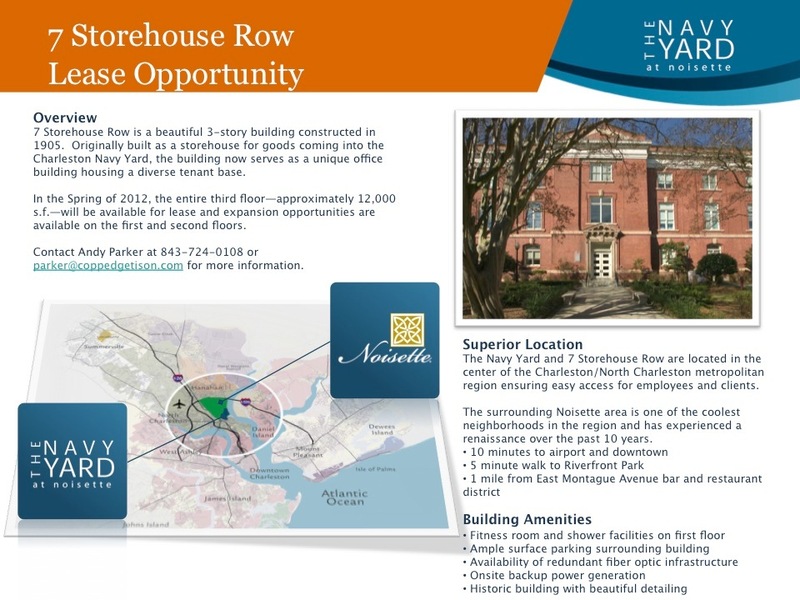 While the Noisette Company did not have any real estate ownership interest outside the Navy Yard, the Company led the creation of the Noisette Community Master Plan for the 3,000 acre community. The Noisette Master Plan and the CityCrafting process analyzed the condition and potential of the Noisette Community. In addition, the Company designed and led the community-based planning and engagement process. The Company desired to be the catalyst for change. 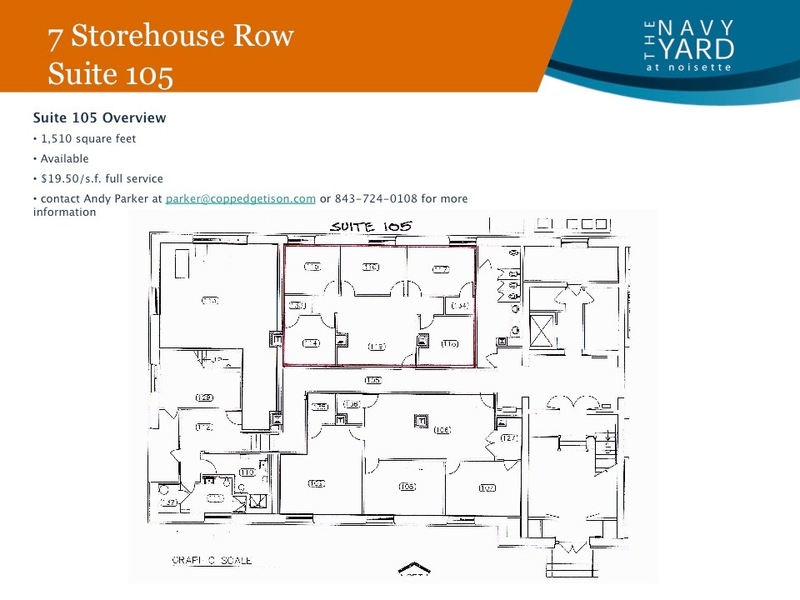 While the Company had direct involvement at the Navy Yard and Oak Terrace Preserve, one thing is clear, it has been a true community effort as developers, businesses and residents have invested in the vision of the Noisette Master Plan. No matter who is developing projects within the Noisette Community, these projects are achieving success when judged against the principles set forth in the Master Plan and the Triple Bottom Line philosophy. GLOBAL LOGISTICS CONSULTING (www.GLC-USA.com) recently moved into 1,500 s.f. at 7 Storehouse Row. GLC helps clients with all of their shipping and logistics needs including ocean, air, rail, truck, warehousing and documentation. MAGA DESIGN GROUP is moving to 10 Storehouse. Specializing in infographics, Maga helps clients visualize complex processes and projects. I would describe it as “Art meets Management” Still not sure what they do? Go the website (it’s awesome) and see for yourself. www.magadesign.com Maga’s client list includes fortune 500 companies and major DoD agencies. WATER MISSIONS INTERNATIONAL is fixing up building 1605 near the north entrance to the Navy Yard (First building on the left after turning off Virginia Avenue). This non-profit group has grown to 25 employees and is operating in countries throughout the world to deliver clean drinking water for those in need. Check out their website at www.watermissions.org to find out how you can help. 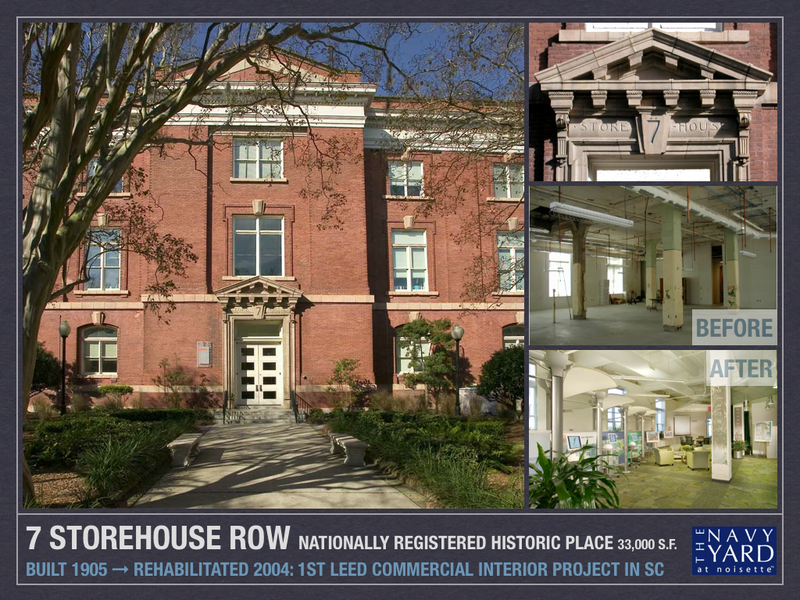 Water Missions will be located in Suite 300 of 7 Storehouse Row while their permanent space is under rehab. What: The PTA will be hosting this Annual Auction Fundraising Event. There will be food, open bar, music and some wonderful live and silent auction items. This event is very important to raise money for the Arts in the Basic Curriculum Grant. This grant funds their Artists in Residence program and supports additional Ballet Hours. Without this grant they would not be able to offer these great programs that are vital to the children as a Creative Arts Magnet School. 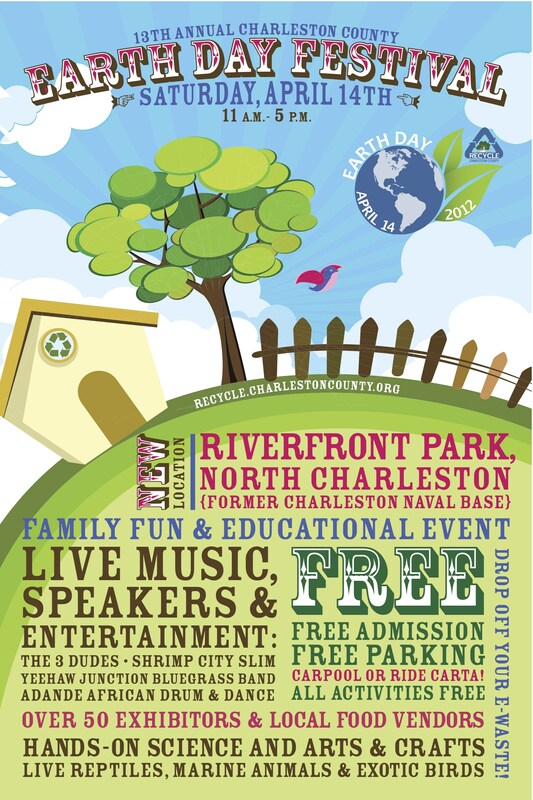 What: Family Fun, educational events, live music, speakers and more! 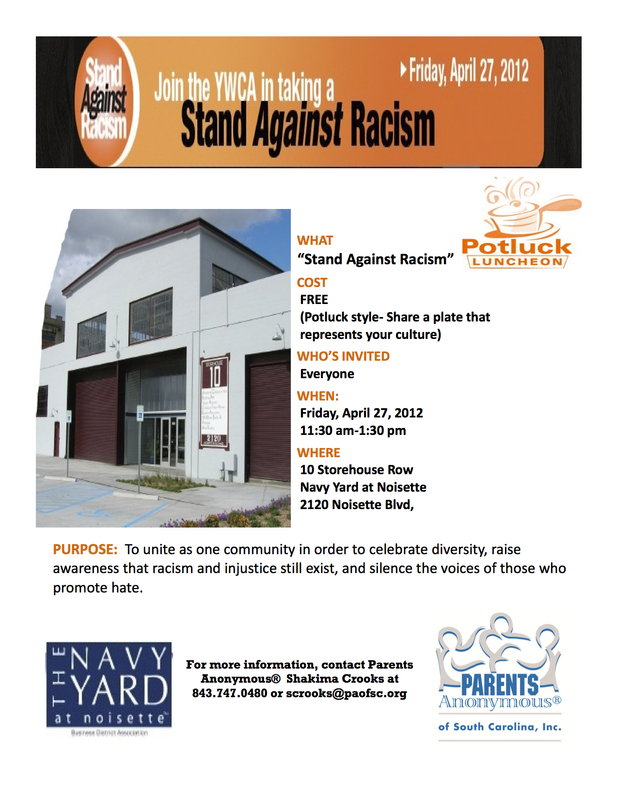 What: Lunch event to unite as one community in order to celebrate diversity, raise awareness that racism and injustice still exist, and silence the voices of those who promote hate. 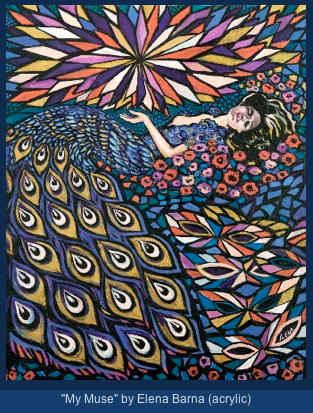 What: The fabulous nine-day celebration of the arts is one of the most comprehensive arts festivals in the Lowcountry, providing over 30,000 residents & visitors with a fabulous array of performances, exhibitions, and activities. 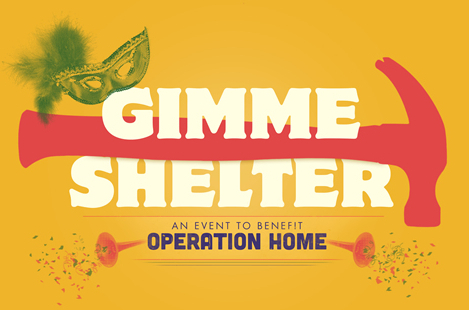 What: Operation Home announces the 2nd Annual Gimme Shelter presented by Home Team BBQ. The Big Easy comes to the Lowcountry with lively entertainment, funky music and a taste of New Orleans. This annual event has become a yearly highlight for Operation Home, and serves as the group’s major source of funding each year. Through generous donations from business owners and individuals throughout the Lowcountry, Operation Home will use the money raised to support their critical home repair program, which is on track to serve 60 families in 2012. 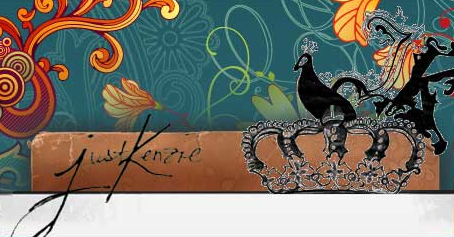 We’d like to welcome Operation Home and Just Kenzie Jewelry to the Navy Yard at Noisette. They join a diverse group of organizations located at 10 Storehouse Row. 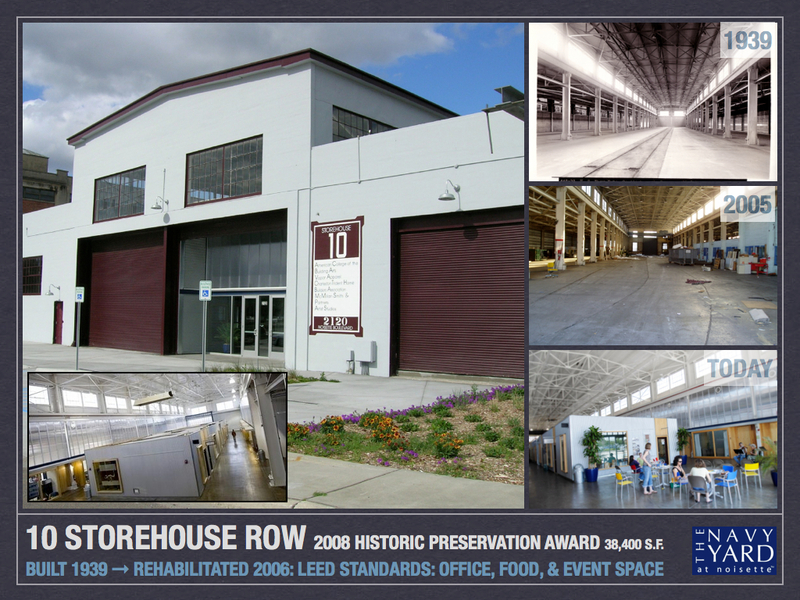 10 Storehouse was built 1939 and rehabilitated in 2006 to LEED standards. 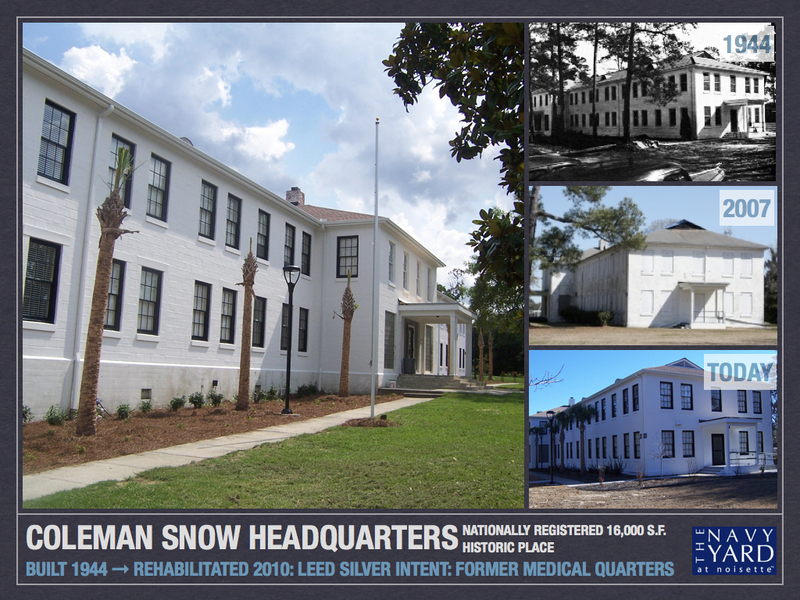 At appx 38,400 sq ft and listed on the National Register of Historic Places, it was the 2008 SC Historic Preservation Award Winner. The building features an event space, restaurant, professional office space & artists studios. The diversity of organizations that call the building home reflect the larger diversity of the Navy Yard at Noisette where 85+ businesses and 2,500+ employees call home. Operation Home is a nonprofit whose mission is to help people remain in their homes by increasing safety and accessibility through the coordination of critical home repairs for low-income residents of Berkeley, Charleston, and Dorchester Counties. Operation Home receives referrals from a wide network of providers, including home health agencies, utility companies, churches, schools, disability service centers, and many other social service agencies. Their work focuses on the people who need it the most: households that contain children, a person with a disability, or an older adult. Operation Home is committed to ensuring that no person has to live in a home that is inaccessible or unsafe. 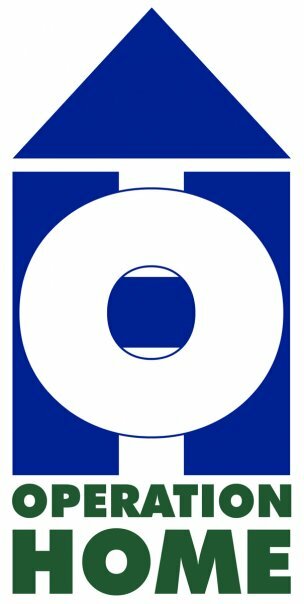 We are proud Operation Home has decided to join the Navy Yard at Noisette and we look forward to watching them grow and help others. Just Kenzie Jewelry is a creative artist that specializes in jewelry making. Earrings, necklaces and more make up her product line. Special efforts are made to use recycled materials for the jewelry. Previously located in Asheville, NC Just Kenzie moved her headquarters to the North Charleston and we are glad they are calling the Navy Yard at Noisette home. Drop by to visit Operation Home and just Kenzie Jewelry at 10 Storehouse Row or make a special effort to join us today at the Merge Happy Hour Oyster Roast. Operation Home will be joining Lowcountry Orphan Relief and Lowcountry Housing Trust as we turn the spotlight to the blossoming nonprofit cluster of groups located at the Navy Yard. Merge Happy Hour is a free networking social for the local business community. For more info contact greid@noisettesc.com. Join the Preservation Society of Charleston Saturday February 4, 2012 2pm – 5pm for a membership oyster roast. 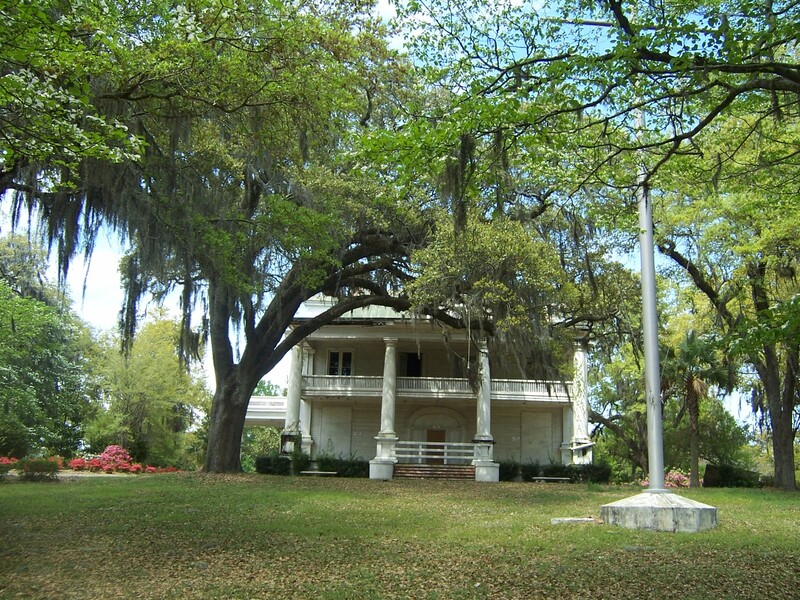 The roast will be held on the lawn of Historic Quarters H&I. Quarters H&I is located inside the Officer’s Housing Historic District, a nationally registered historic district at the Navy Yard at Noisette. You may recognize the building from episodes of the popular tv show “Army Wives“. 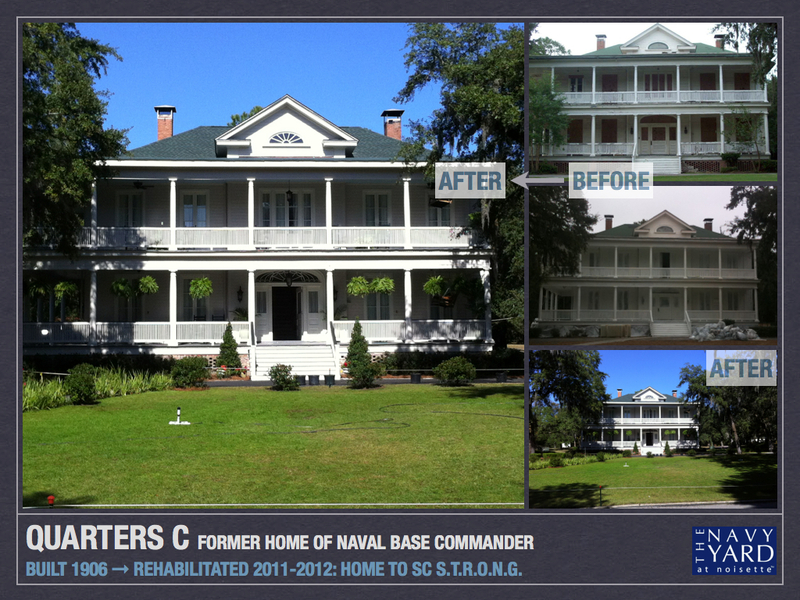 Quarters H&I is also commonly referred to as the Bachelor’s Officers Quarters referencing part of its former life hosting Navy officer bachelors during the active years of the Charleston Naval Base. The building overlooks the entrance to Riverfront Park and sits on a beautifully landscaped parcel part of the larger Chicora Gardens area. The Oyster Roast hopes to bring awareness to the preservation needs of Quarters A, located nearby. Quarters A, also referred to as the Admirals House was identified as a “Seven to Save Site” by the Preservation Society. 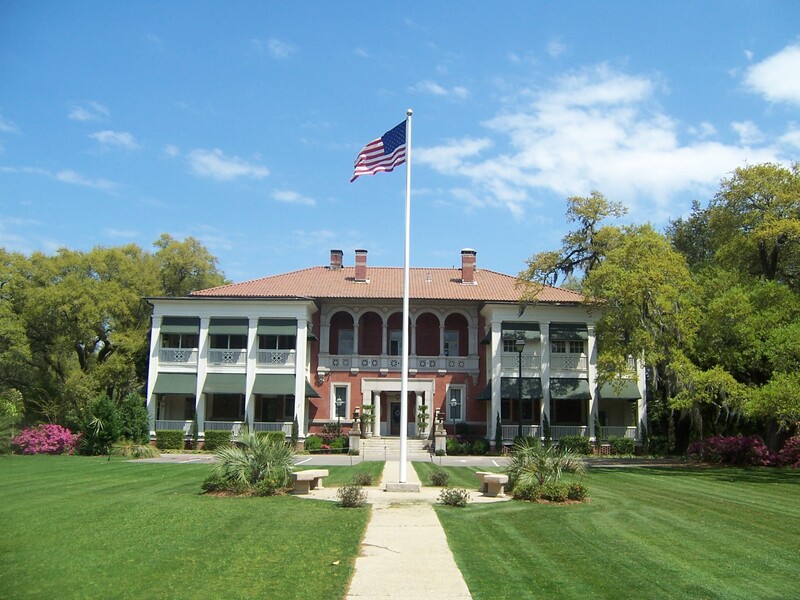 Built in 1905 as the Commandant’s House, Quarters A has stood vacant since the Navy Base closure in 1996. The building is in need of major repairs to return it to its former glory. The building is owned by South Carolina Public Railways, a division of the South Carolina Department of Commerce. Around the corner from Quarters A, is Quarters C. A historic rehab is under way on Quarters C by SC STRONG. To find out more about this project, visit here. 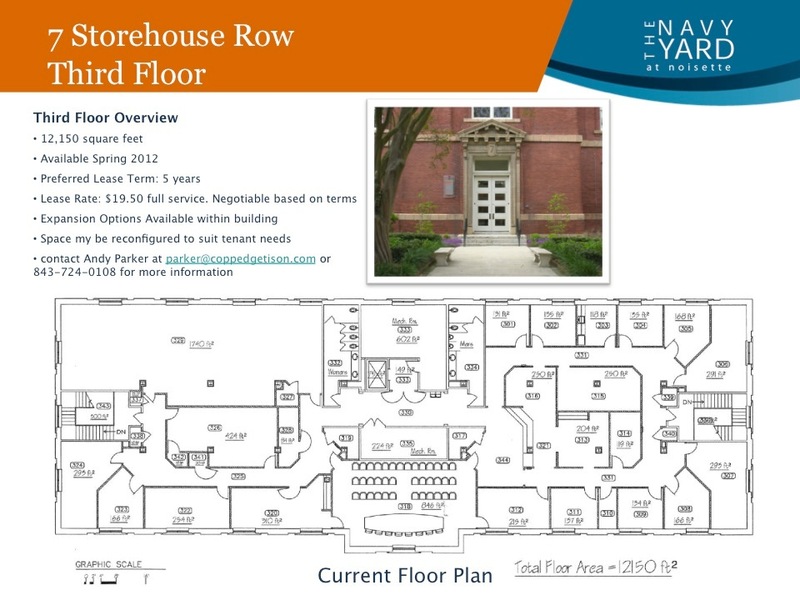 The Navy Yard at Noisette has 3 distinct Historic Districts listed on the National Register of Historic Places: The Officer’s Housing Historic District, The Naval Hospital Historic District, and The Naval Shipyard Historic District. Inside each unique district, there are buildings individually registered on the national register. Below is a sampling of some of the buildings. Reusing existing buildings is one of the ultimate forms of recycling. 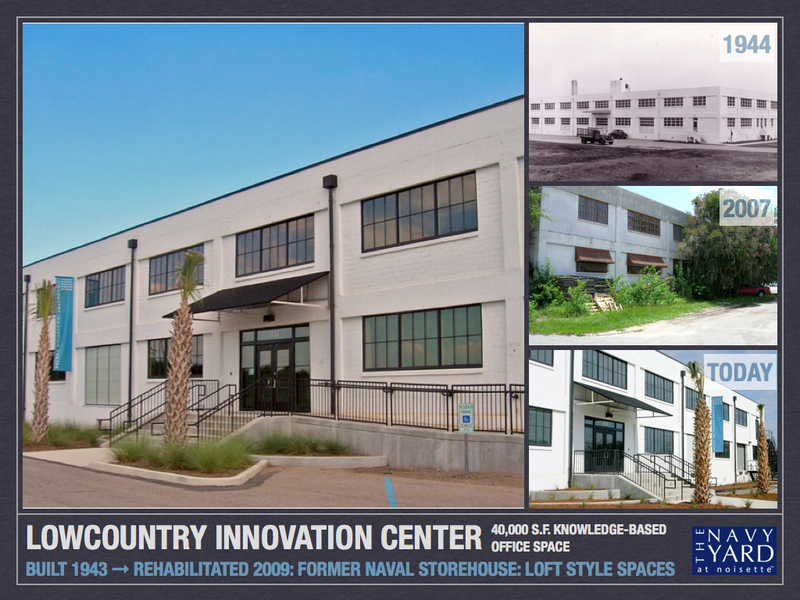 As part of the original Charleston Naval Base, Building 7 was built in 1905 as a storehouse. Today, 7 Storehouse Row is used for professional office space and home to a variety of growing businesses. The unique character and historical nature of the building can be seen throughout all three floors and 33,000 sq ft of flexible office space. 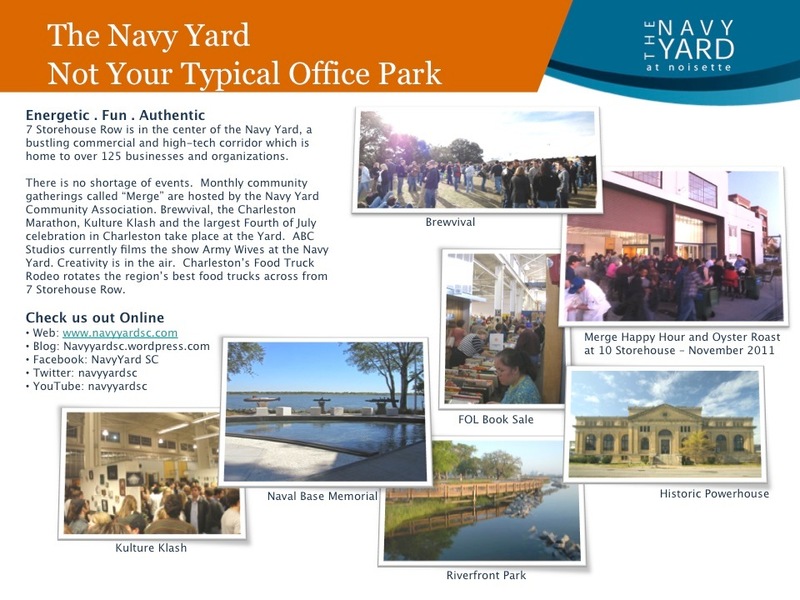 The building is listed on the National Register of Historic Places and is located inside the Naval Shipyard Historic District. 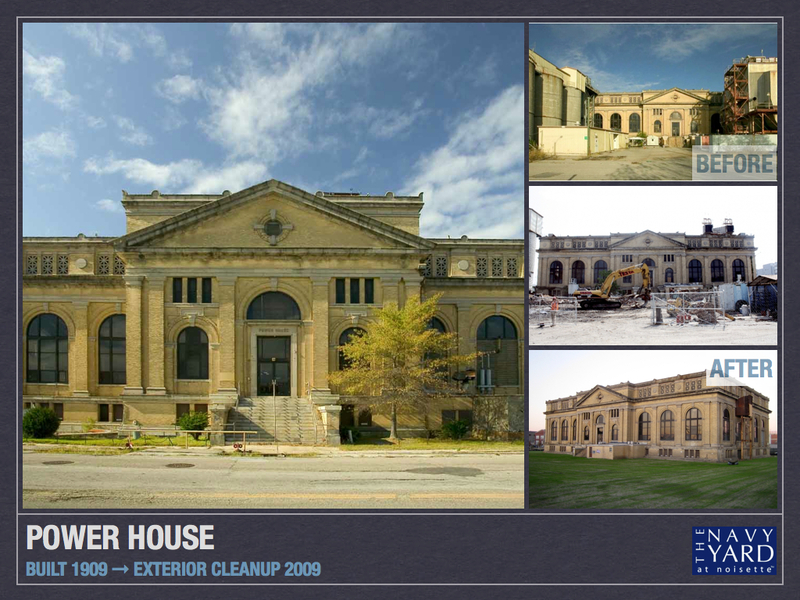 Reuse not only preserves our visual ties to the area’s heritage, it eliminates the need for complete demolition which sends large quantities of material to the landfill and consumes building materials for new construction. 7 Storehouse Row represents our vision of an office for the 21st Century – one that is healthy, inspiring, productive, flexible and sustainable. The sustainable features of the building enhance comfort, health, efficiency and durability. 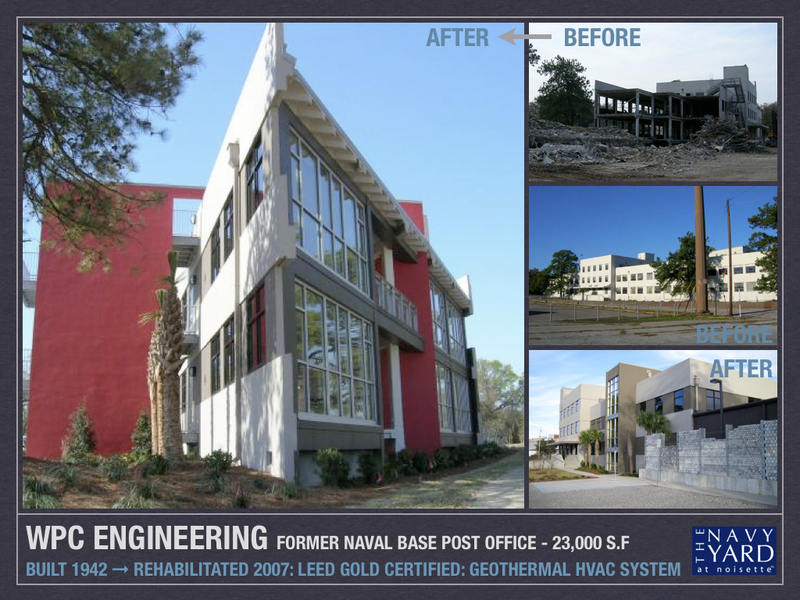 The building boasts the 1st LEED Commercial Interior certified project in South Carolina. Learn more about the area by viewing this video. It’s almost time for the 3rd annual Charleston Marathon. Just like the past two years, there will be events starting and ending here at the Navy Yard, and also using streets throughout Charleston and North Charleston between 8am and 2pm on Saturday, January 14th 2012. In general, access around the Navy Yard and surrounding areas will be complicated on the morning of the race. The details are the same this year as they were last year. The best point of access for the middle and southern end of the base will be on Viaduct Avenue. City of North Charleston Police will be on hand to help direct traffic while the race takes place. If needed, the big parking lots in the McMillan Avenue area are available for parking. Based on experience from past years, plan to avoid entering the Navy Yard from Virginia Avenue on the morning of the race since the 5K, half marathon and full marathon all utilize this area at different times.